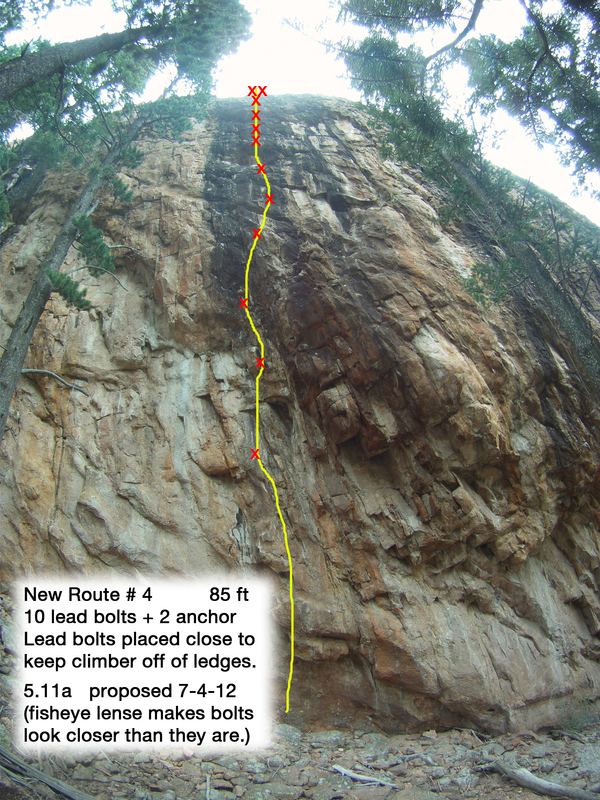 If the climb is not affected by seasonal closures, toprope the proposed route (if possible) and take a picture indicating where the bolts will go. Don’t forget to email a picture of the route illustrating proposed bolt locations. Once an application is approved, a permit will be issued by the park. Upon issuance of the permit the applicant has one calendar year to install the hardware. If more than one year has lapsed and the bolts were not placed, the application will be considered null and void and must be re-applied for. Note: the bolting permit is valid for 4 months, but can be re-validated for up to one year after its original validation date. Notify the Park of date that hardware will be installed, and install the hardware.